Cybersecurity is something we must all take seriously, yet it’s rarely a day-to-day priority. All too often, it means something terrible must happen before we act. Here’s how you can prepare for a cyberattack before it happens. 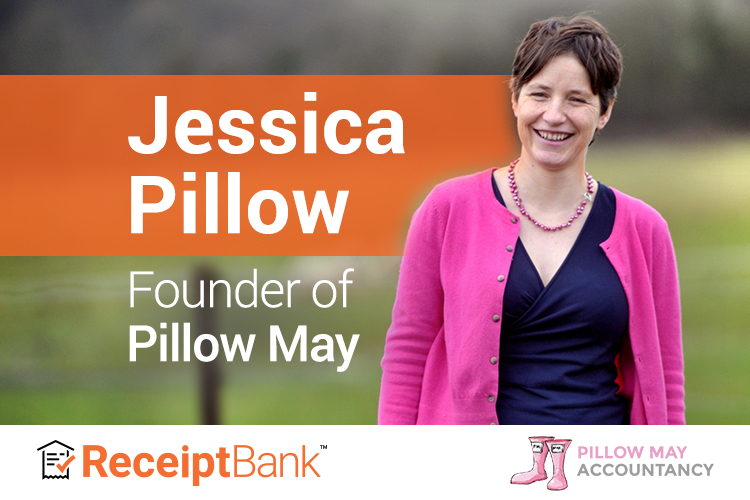 Last year, a cyberattack hit Receipt Bank partner and advocate, Pillow May. "Why I use Receipt Bank, Dropbox & FreeAgent" by Kris, a web developer.